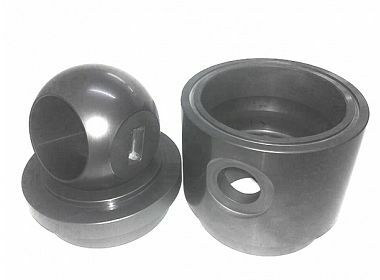 Silicon carbide is a kind of inorganic non-metallic materials, with excellent mechanical strength and hardness, small creep deformation, good oxidation resistance, good corrosion resistance and good wear resistance, it is an ideal choice for high temperature engineering materials. 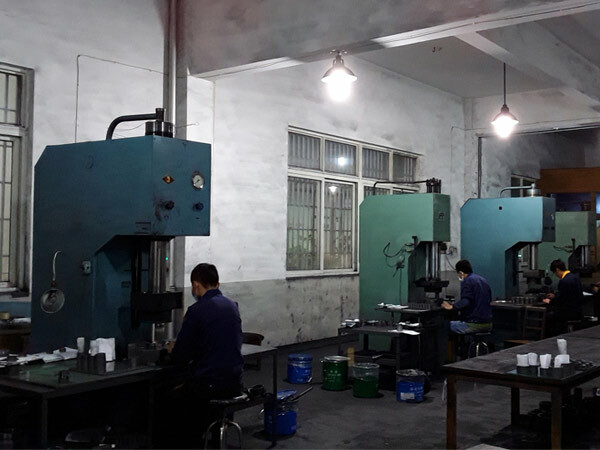 Due to the outstanding properties, silicon carbide ceramic is also recognized as a mechanical sealing ring material better than metals, tungsten carbide, al2o3 ceramics and more. 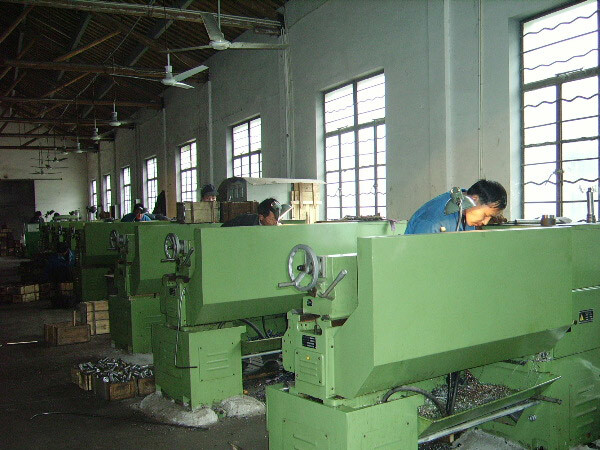 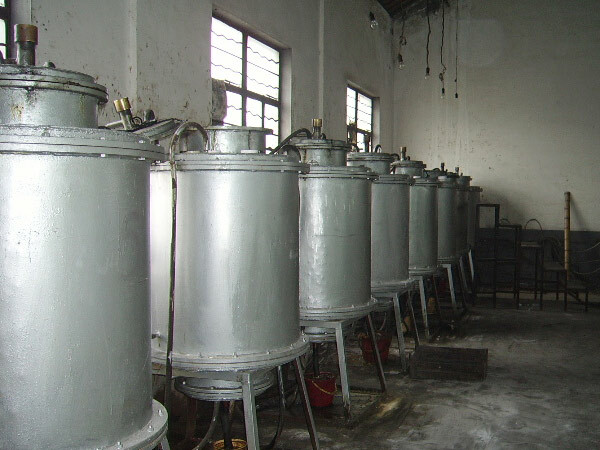 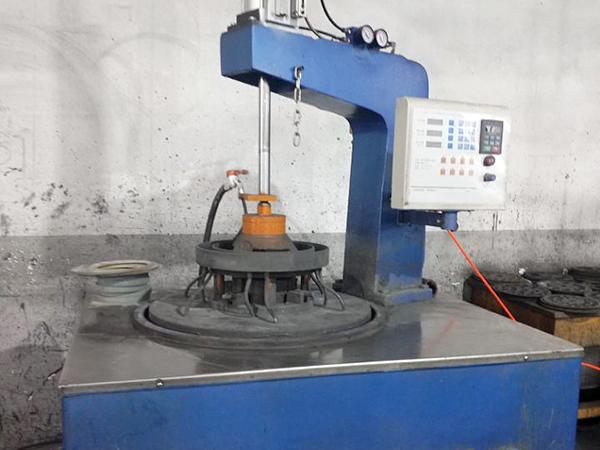 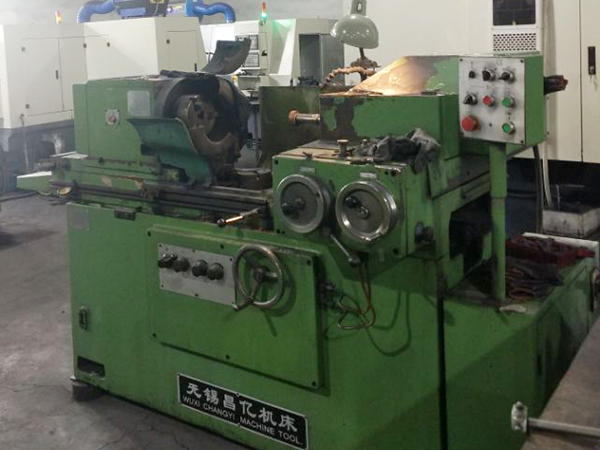 Moreover, it also has advantages of self-lubricating properties and low friction coefficient. 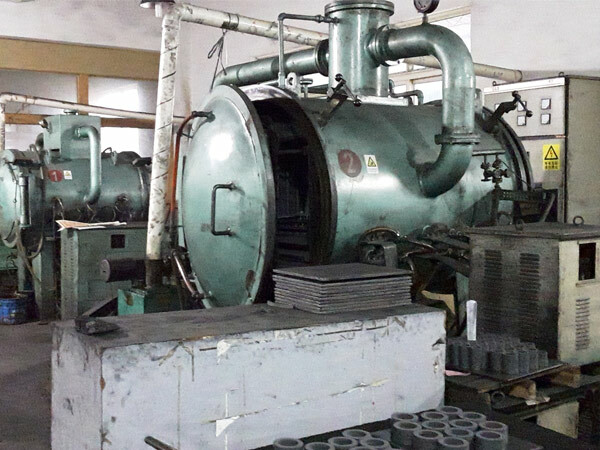 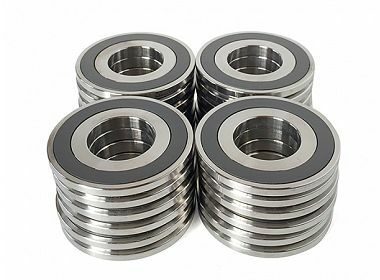 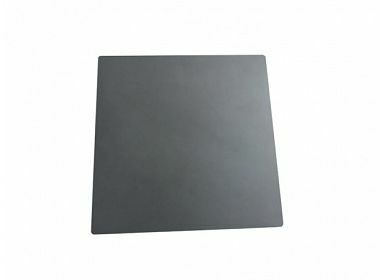 • Reaction bonded silicon carbide (RB SiC)-a very economical material which gives excellent wear characteristics, as well as good chemical resistance. 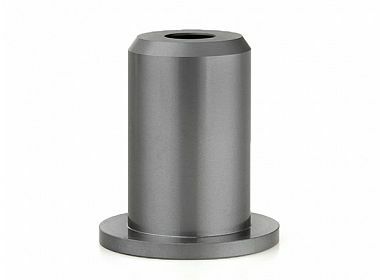 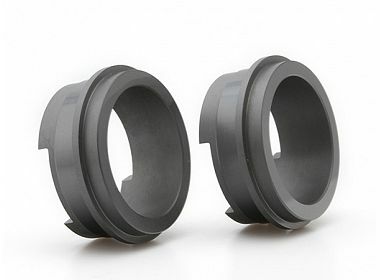 • Sintered silicon carbide (SSiC)-the absence of free silicon makes it most resistant to chemically-aggressive fluids, and ideal for high temperature applications. 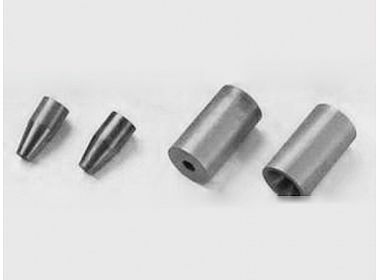 • Graphite-loaded silicon carbide-this is a composite of silicon carbide and free graphite. 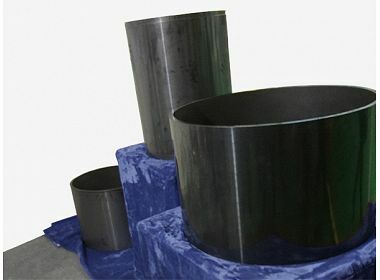 Graphite is added to RB SiC (RB SiC + C) or SSiC (SSiC + C), to improve tribological behavior by enhanced lubricity.